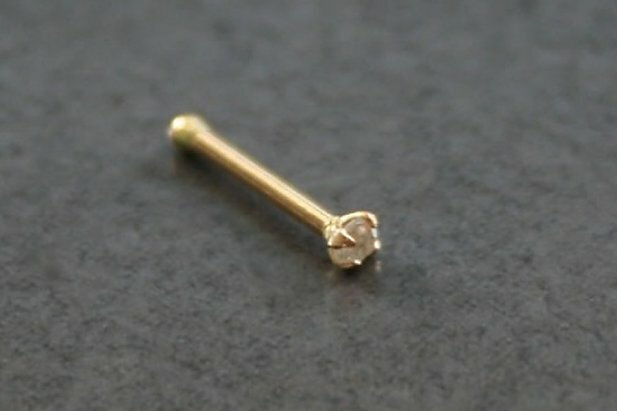 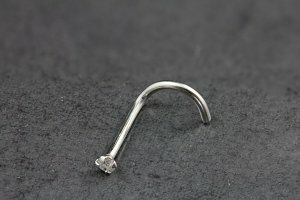 If you're after a cute nose stud in a nose bone style then our 14k Gold and Diamond stud is perfect for you. 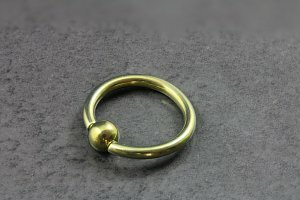 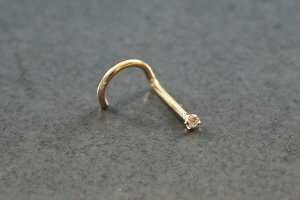 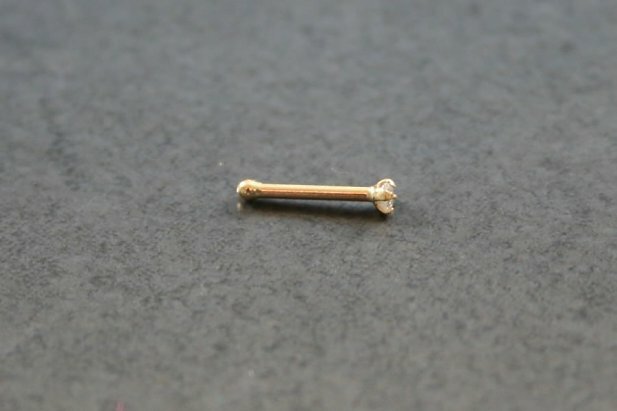 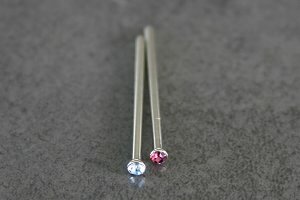 Made from solid 14k Gold, this stud features a 1.5mm real Diamond in a setting designed to lay flat on your nose - it won't stick up like some can. 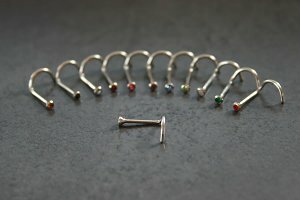 "Excellent service and fast delivery, a very professional team and quality Jewelry Would highly recommend purely piercings for all your piercings requirements"
"awesome, wear it everyday at the moment"